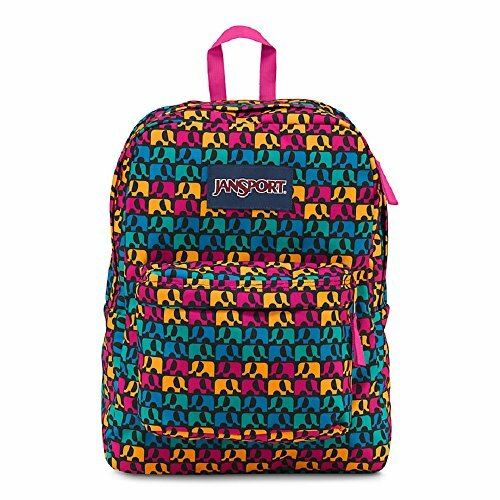 The ever classic JanSport® SuperBreak® will fit all your necessities with ease. 600D Polyester gives you the durability that you desire. Padded shoulder straps for added comfort. One main compartment gives you the space that you need to organize your essentials. Front pocket with organizer to store electronics and accessories. 2/3 padded back. 1550 cubic inch/25 liter capacity. This product may have a manufacturer's warranty. Please visit the manufacturer's website or contact us at warranty@support.zappos.com for full manufacturer warranty details.